KATHMANDU, Dec 29: Government's initiative to end syndication in Kalimati Fruits and Vegetable Market of Kathmandu has failed to bear any fruit yet. In September this year, the Kalimati Fruits and Vegetable Market Development Board had scrapped stall license of 57 among 98 traders operating in Kalimati. The 57 were classified into red group in terms of irregularity, as they had illegally rented out stalls allotted to them to external traders or firms. A meeting held on September 4 had scrapped license of six traders while license of 51 traders had been scrapped by the board meeting held on September 18 at Kalimati Vegetable market. 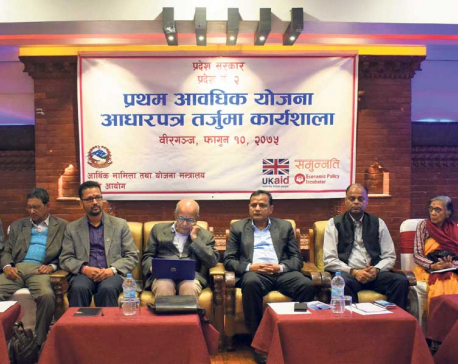 According to a progress report of first four months of the current fiscal year 2018/19 submitted by the board to State Minister for Agriculture and Livestock Development Ram Kumari Chaudhary on Friday, the efforts of ending syndication of the Kalimati traders have stalled. The report has mentioned that 26 of the penalized 57 traders have got stay order from district court Kathmandu and the remaining cases are under purview of the court. According to a board source, the traders whose licenses were revoked continue to operate stalls within the market. The contract of the traders will terminate in 2023. 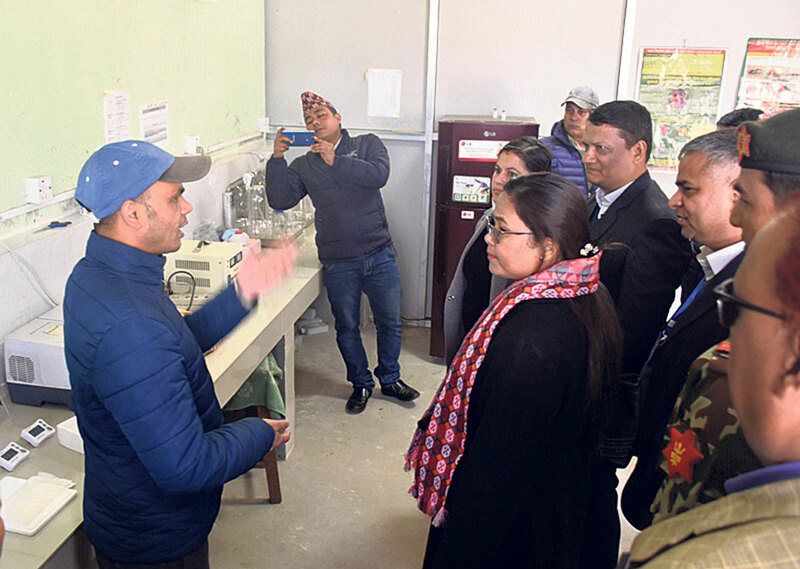 State Minister Chaudhary, who was in the market inspection team a few months ago, has repeated the commitment of punishing the guilty and curbing market irregularity. "No wrongdoer will be spared, we will take strict action against them to regulate this market," she said. Chaudhary said that she has not received any further update on the issue from the board, and instructed the board to work on it seriously. However, she said that she has found the market to be more managed and improved than before. On June 4, a team lead by Agriculture Minister Chakra Pani Khanal had inspected the market. Meanwhile, traders have expressed commitment that they are always ready to cooperate with the government to regulate the Kalimati market. According to the board, currently there are 563 traders in Kalimati and 51 traders in Balaju operating under the board. A total 81,670 tons of fruits and vegetables have entered the market in the first four months of FY2018/19. About 600 to 700 tons of fruits and vegetables enter the Kalimati market every day, 44 percent of which is imported from India. The daily turnover of the market ranges from Rs 30 million to Rs 40 million on average. The Ministry of Agriculture and Livestock Development had recently said that Nepal is becoming self sufficient in vegetables.